Cash for Gold • Kamaaina Coin - We purchase, loan on, and sell Diamonds. Any diamonds. Any size. 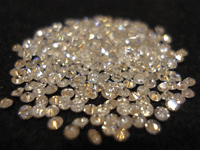 Prices are based on the current market price in the international diamond market. Our staff is more than qualified to pay you the highest possible value for your diamonds on the spot! In cash! Mounted or not. There's no charge for getting our offer. 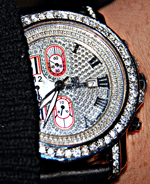 We buy marquises, pears, round brilliants, mine cuts, European cuts, any daimond. Especially wanted: Diamonds 1 Ct. and larger.